What is nature to you? 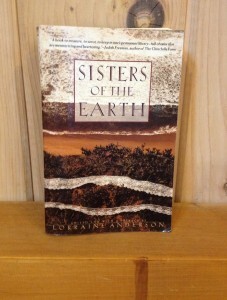 Compiled by Lorraine Anderson, Sisters of the Earth showcases the words of many female writers, including Emily Dickinson, Alice Walker, and Terry Tempest Williams, on this broad subject. 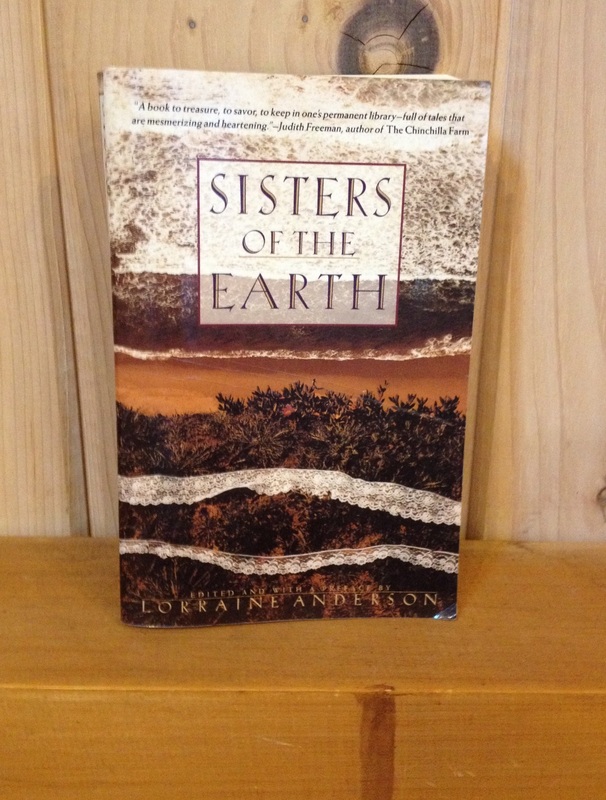 Through journals, poems, essays, and stories, these women describe the natural world as they see it. Take a book, leave a book, and read on! This Week at the Little Free Library!Thank You to our Spring Badger Volunteers!